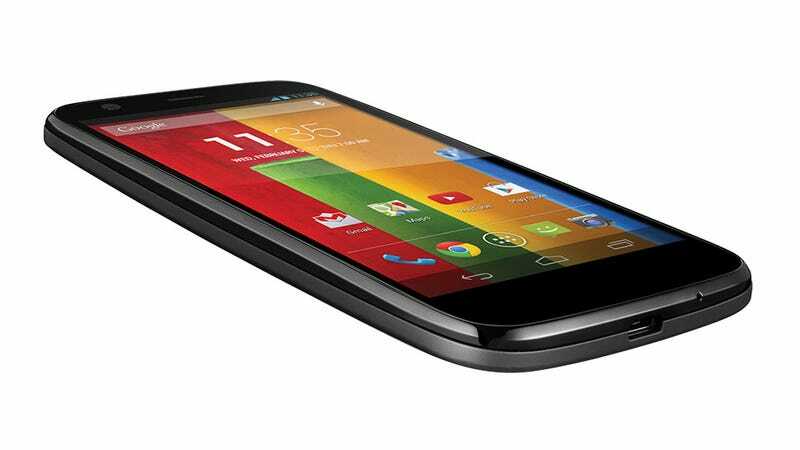 A few weeks ago, we got our first look at the Motorola Moto G. For $180, you get a solid piece of hardware running Android Jelly Bean with a guaranteed upgrade to KitKat. It wasn't supposed to be available in the United States until early next year, but it's already available fro pre-oder. It ships on December 2nd.